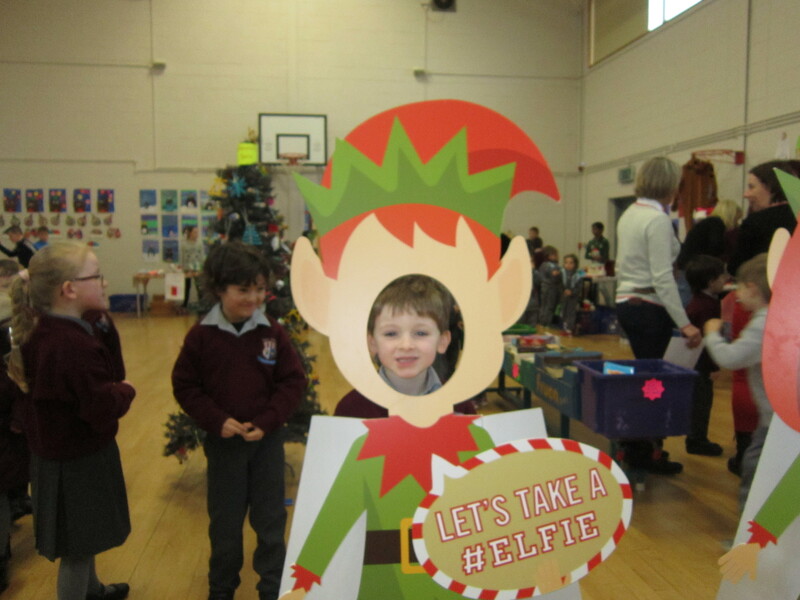 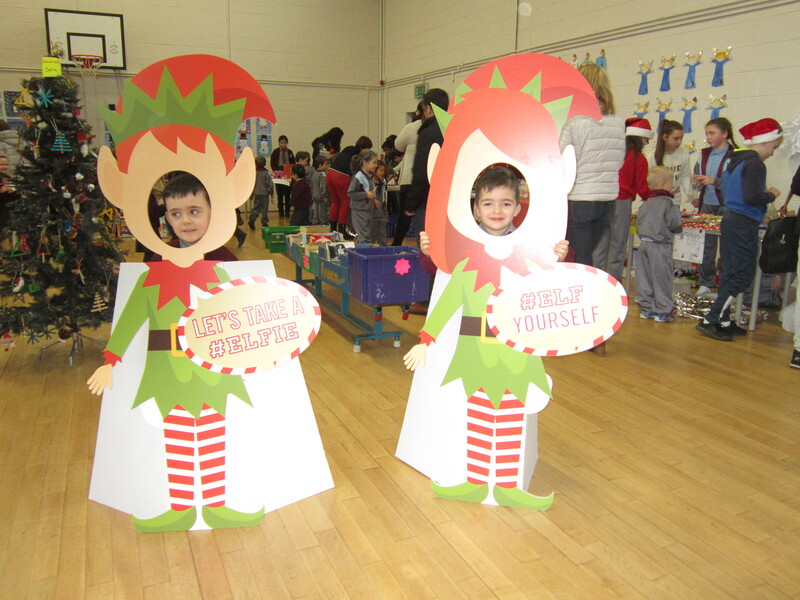 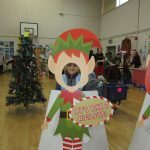 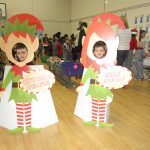 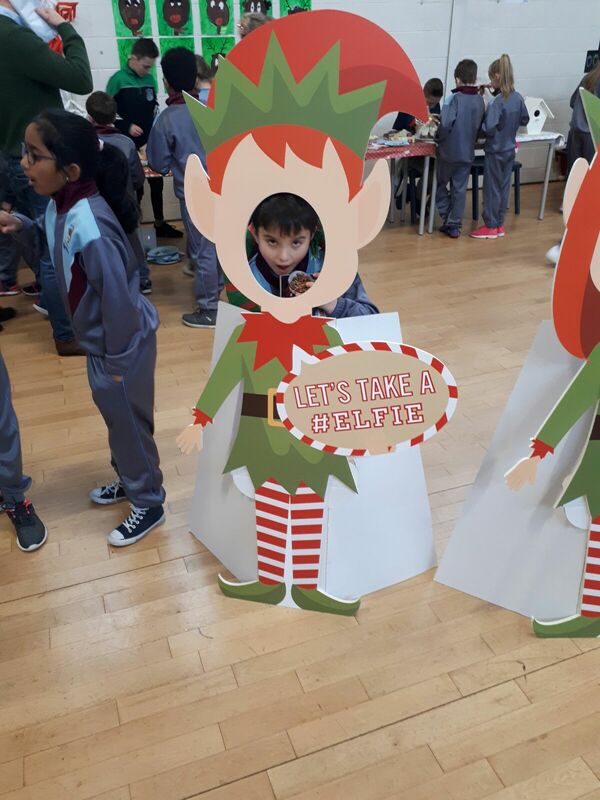 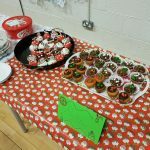 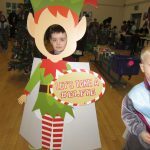 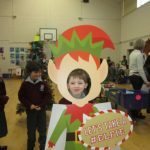 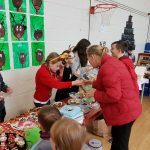 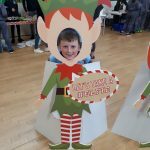 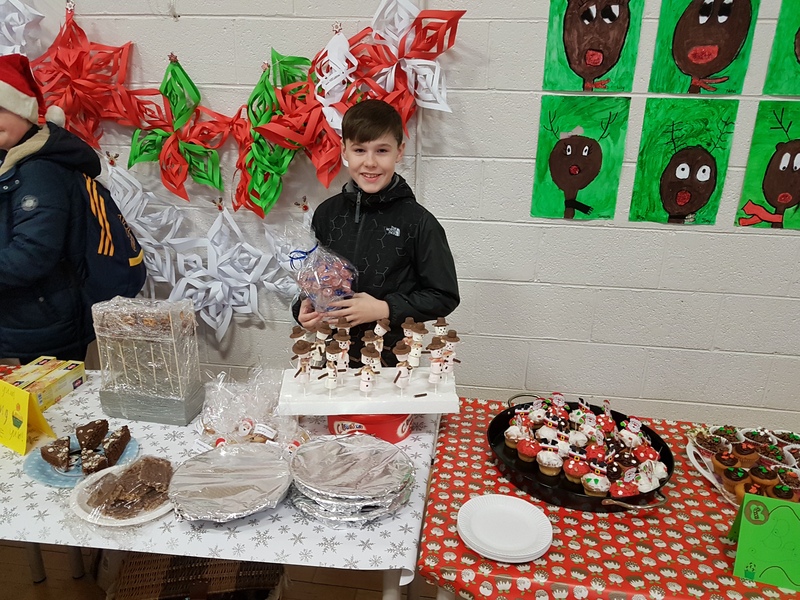 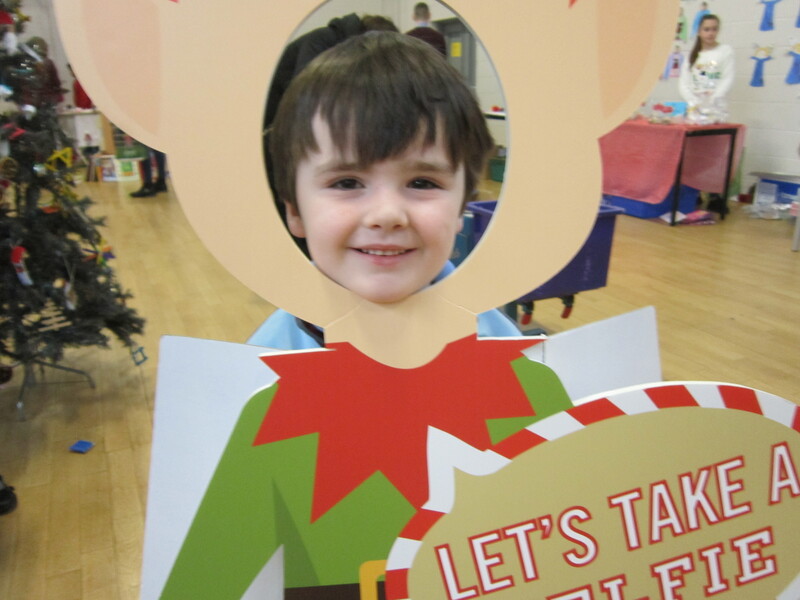 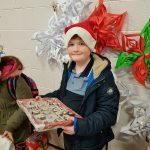 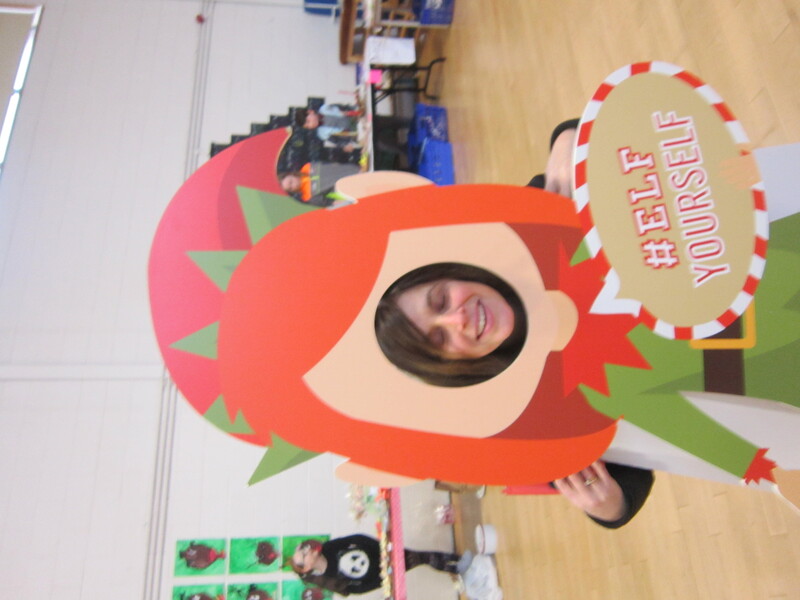 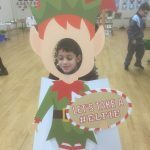 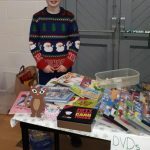 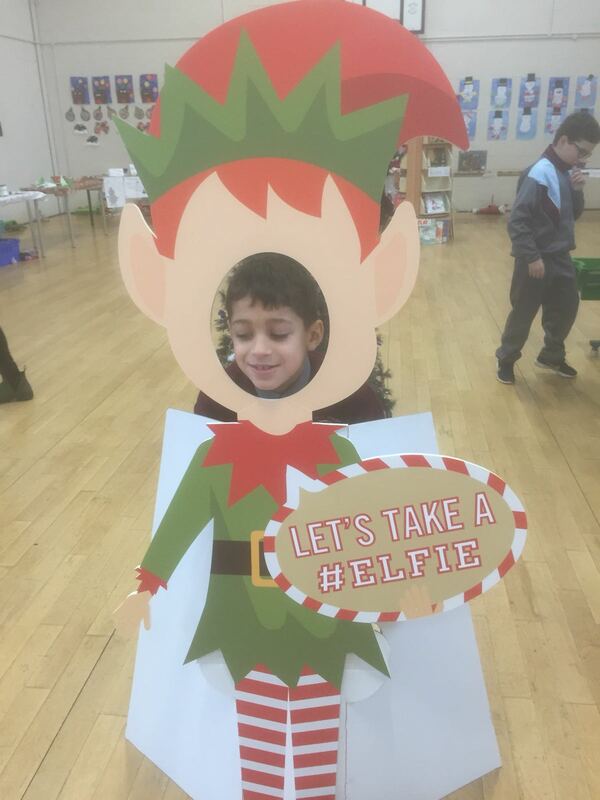 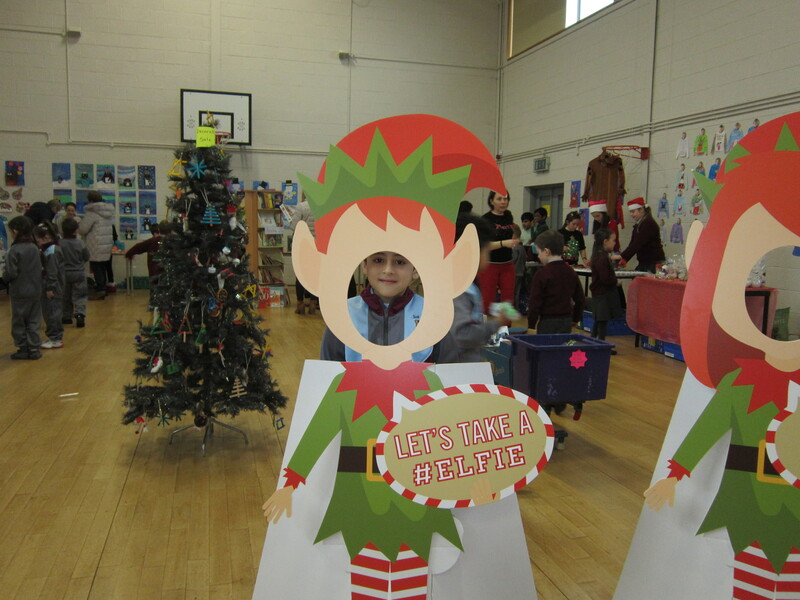 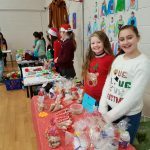 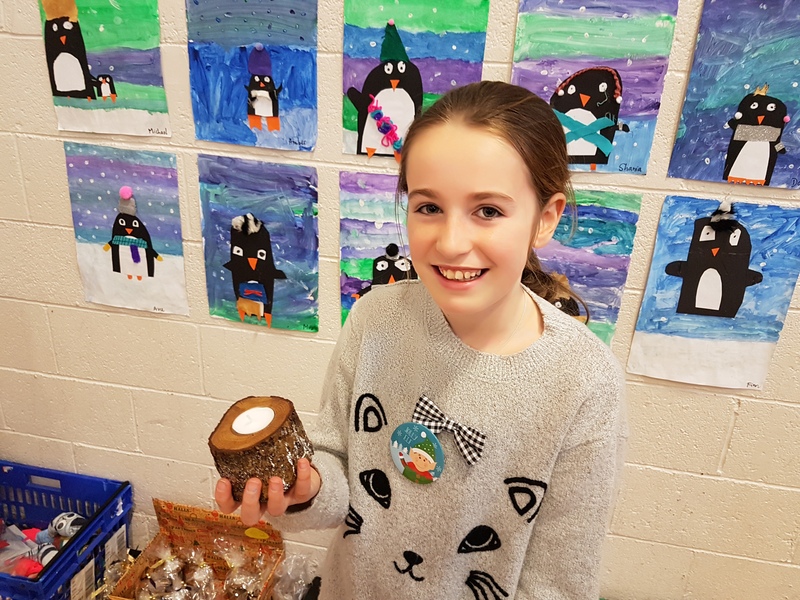 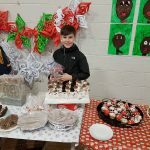 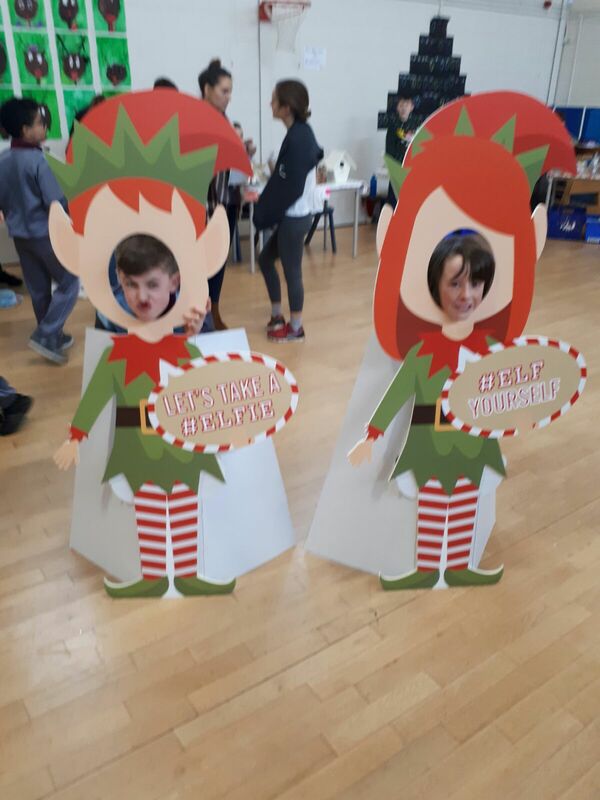 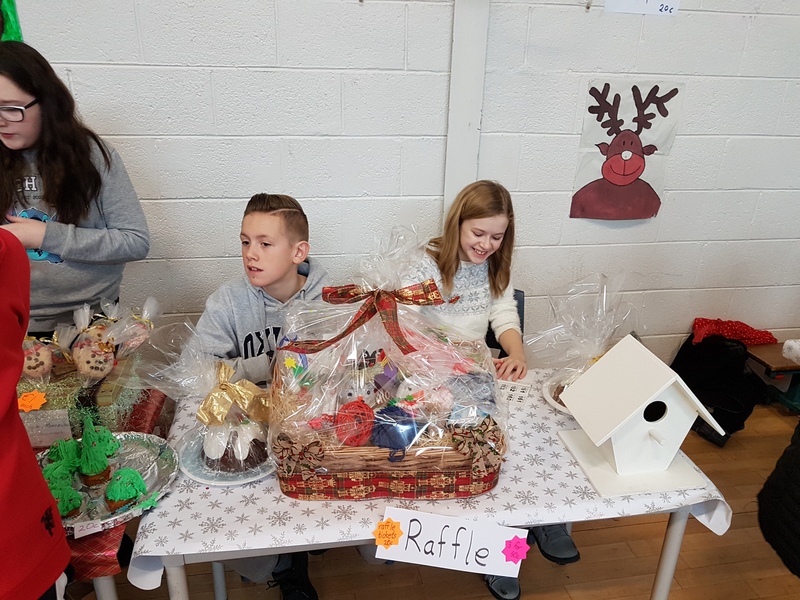 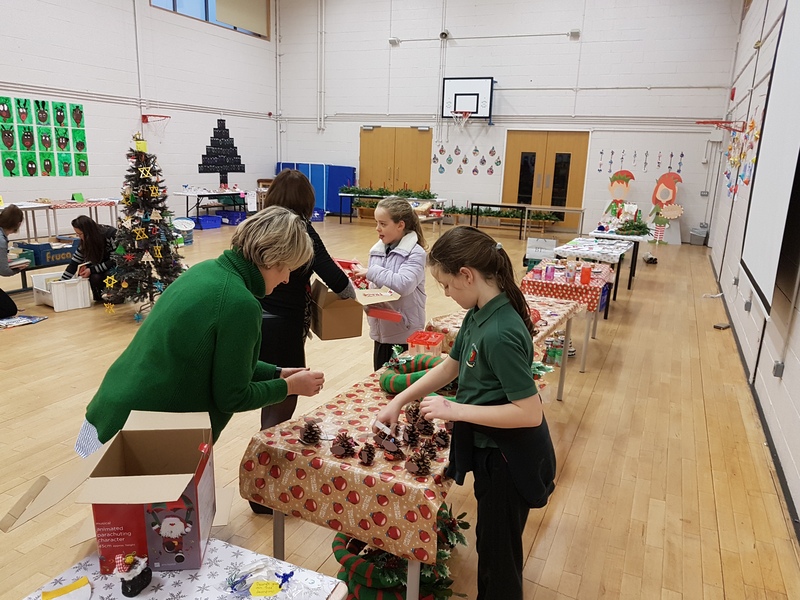 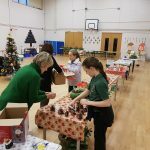 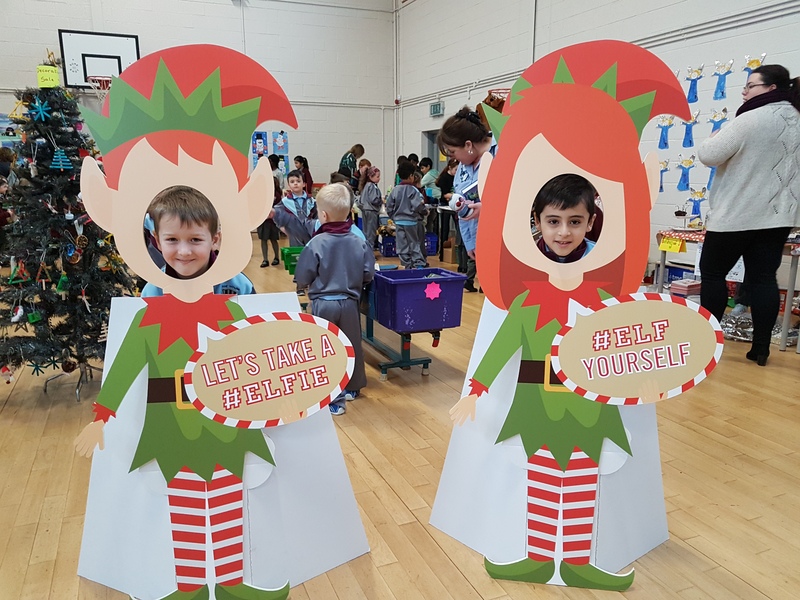 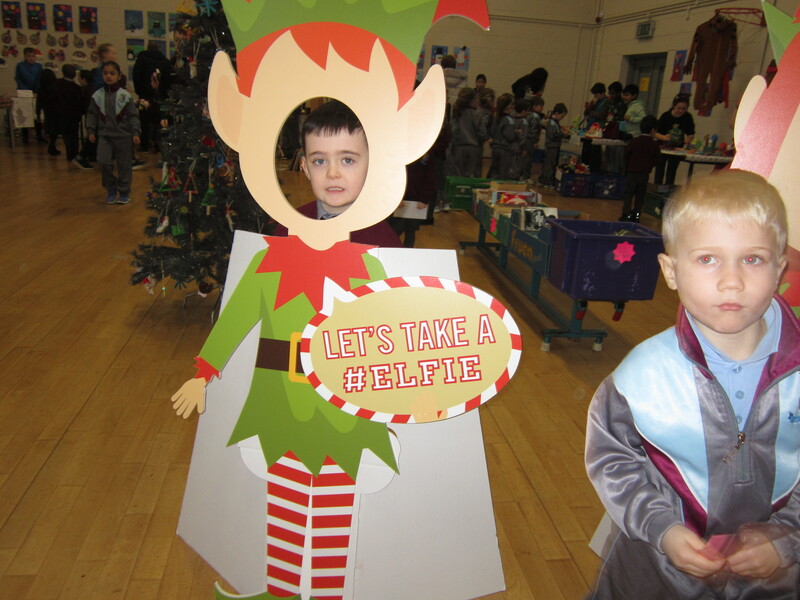 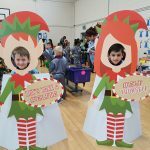 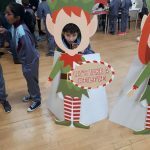 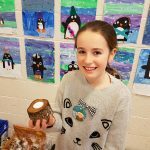 On Thursday last in the school hall, our 5th and 6th class treated us to a wonderful craft fair. 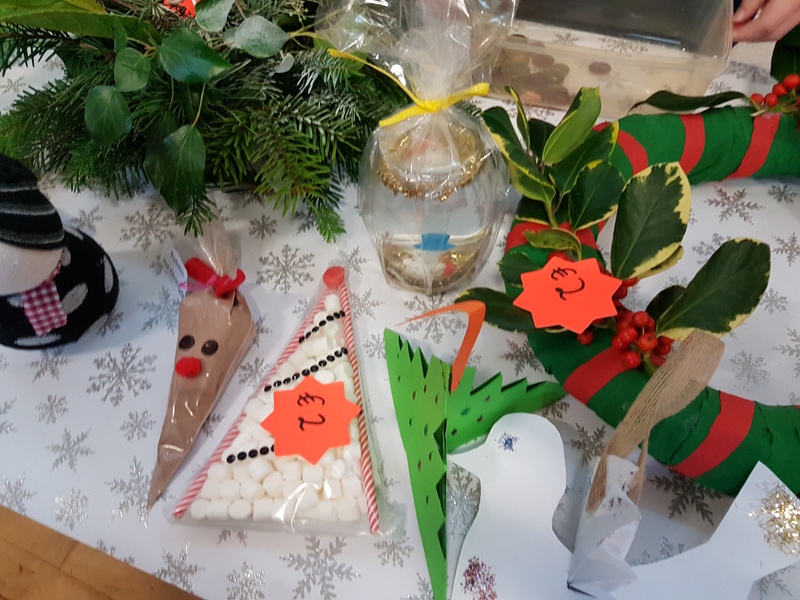 The hall was filled with decorations for sale that the children had made themselves. 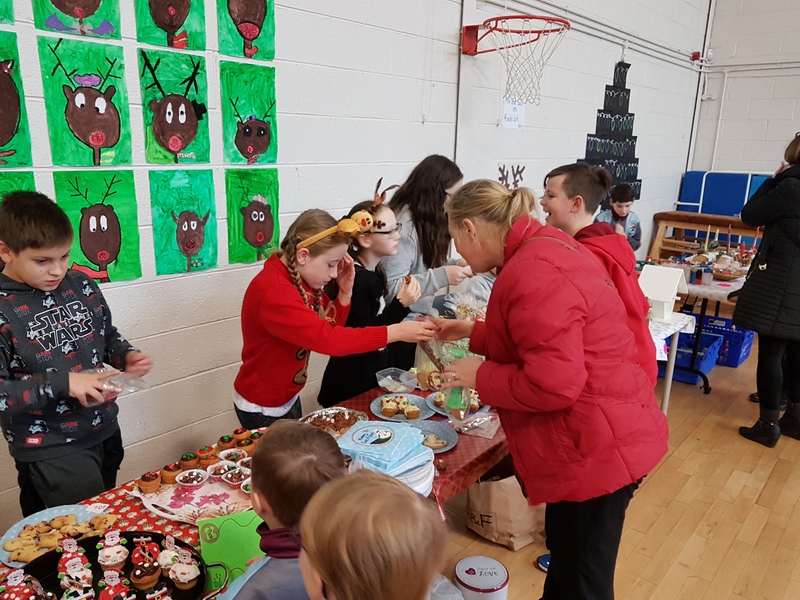 Much of the craft work taking place in school but also lots taking place at home with talented mums, dads, uncles and aunties lending a hand. 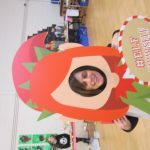 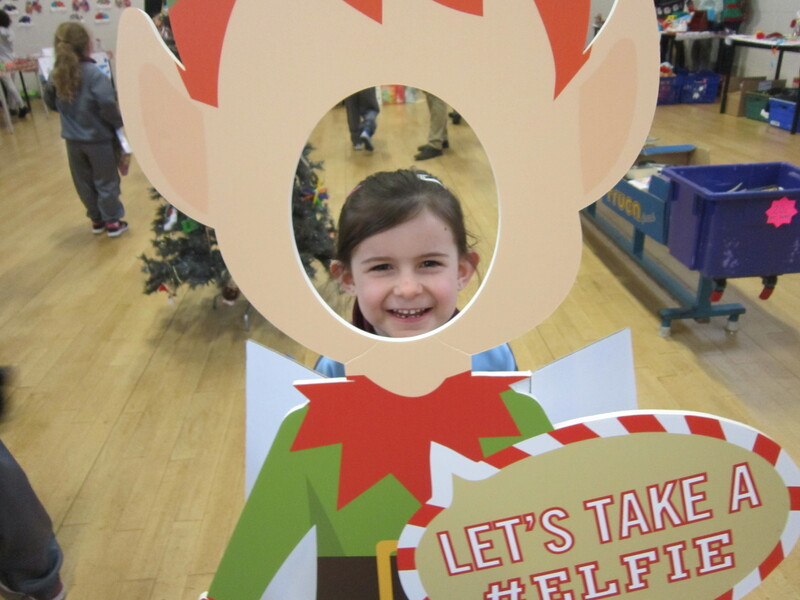 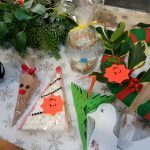 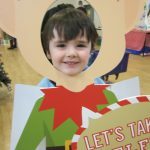 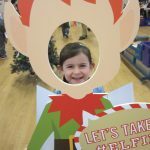 There were beautiful Christmas logs, home made candles, tree baubles, Christmas cards and bookmarks and much more. 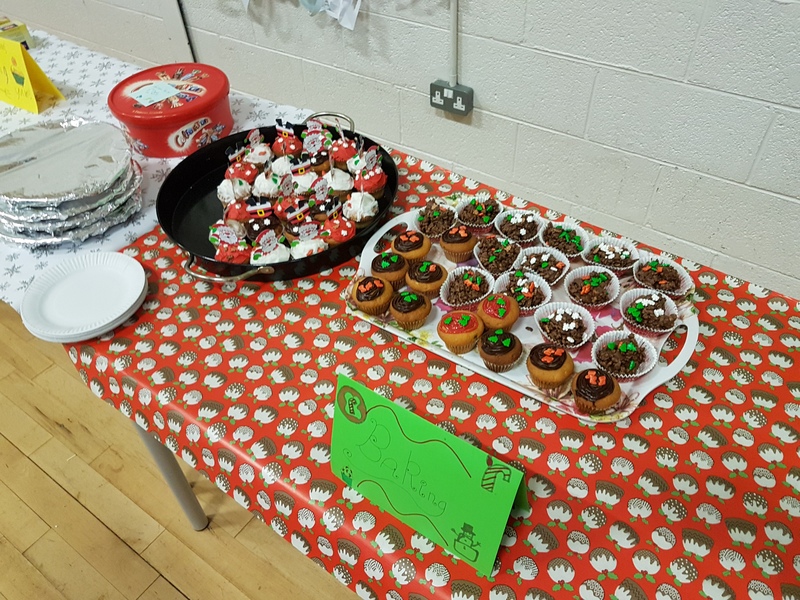 There were stalls of beautiful baked goods and chocolate treats. 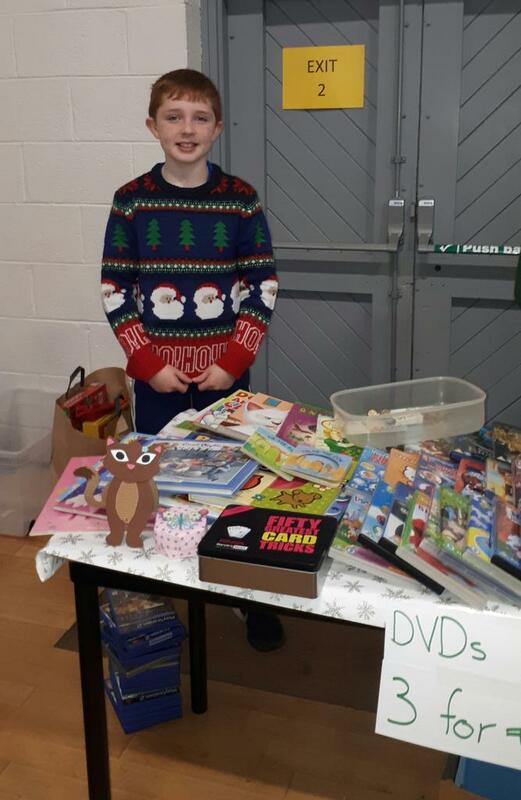 There were book and toy stalls. 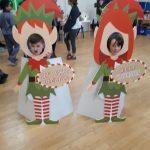 It was an amazing event. 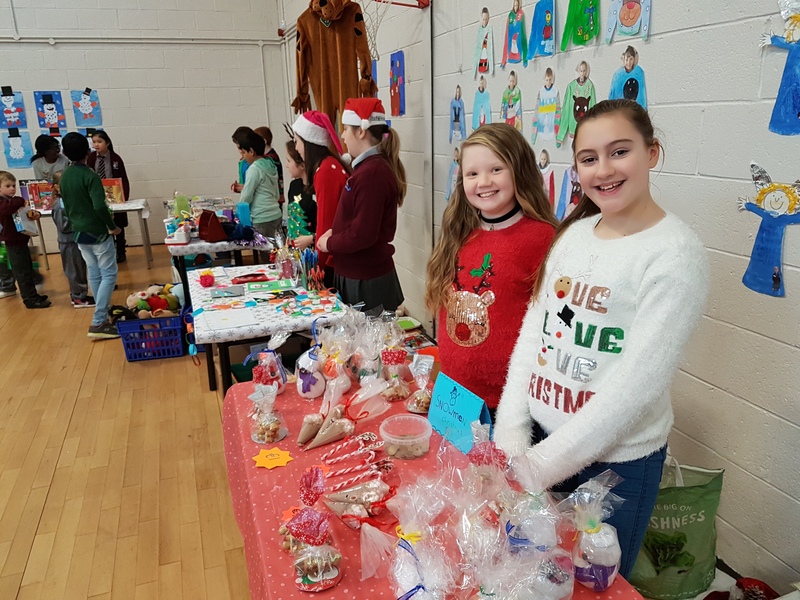 More than €1,600 was raised for the local St. Vincent de Paul. 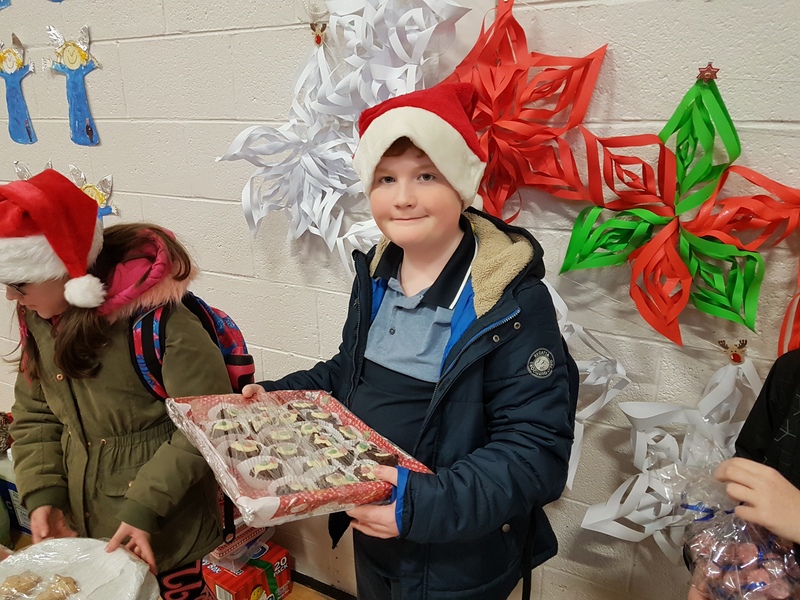 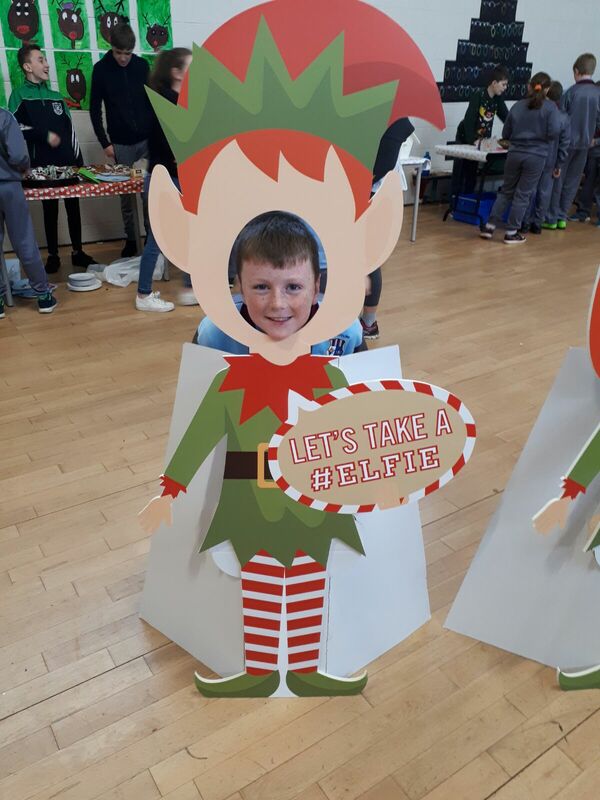 Huge congratulations to all involved, particularly the students of 5th and 6th class and their teachers – Ms Bennett, Ms Walsh, Mr Ryan, Ms Brady and Mr Kirwan. 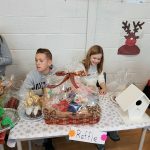 Have a look at some of our photos and a video below.